Based in Calgary, Batting Wyman Barristers is a criminal law firm serving clients facing criminal offence charges. 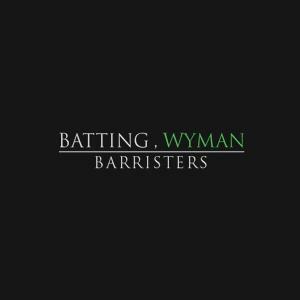 Batting Wyman Barristers specialize in many criminal defence areas, including computer crimes and corporate fraud, and more. Their cyber crime lawyer services and corporate fraud lawyer services come with experience, expertise, and proven results. Products Carried: Batting Wyman Barristers, based in Calgary, Alberta, is a top criminal law firm serving Calgary and the surrounding area. The lawyers at Batting Wyman Barristers offer clients specific criminal defence services such as spousal assault lawyer services. 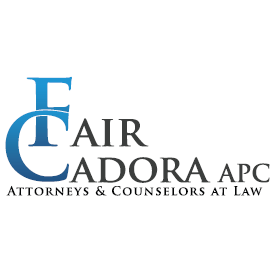 Their domestic assault lawyer services include providing advice and representation to domestic assault clients.